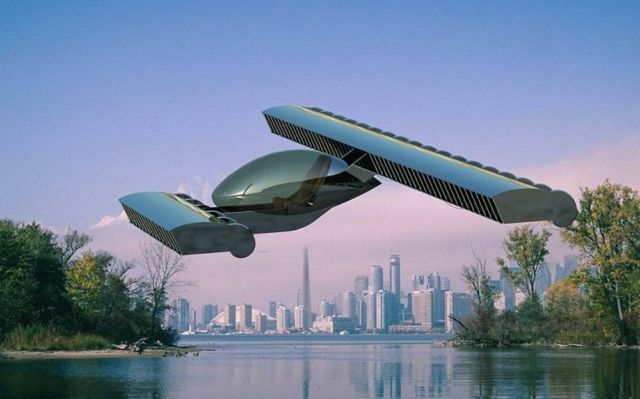 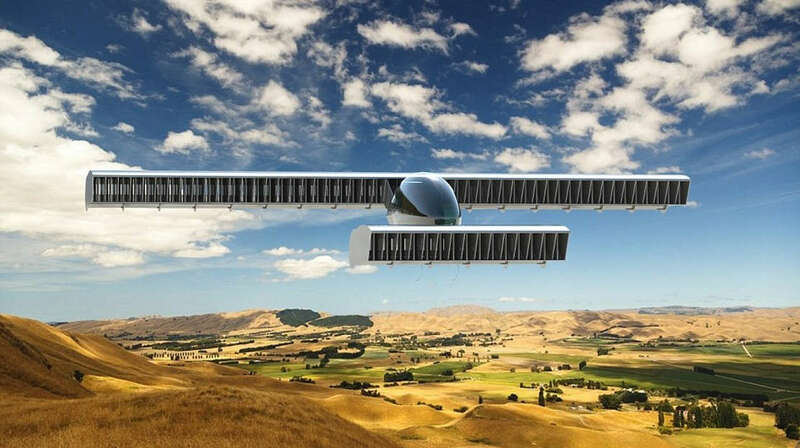 Volerian amazing vertical takeoff and landing flying vehicle concept, unveiled at the Farnborough Airshow. 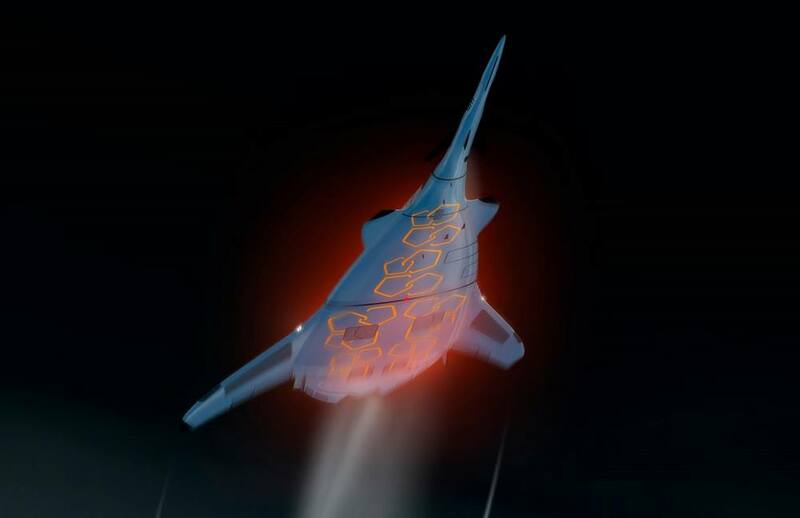 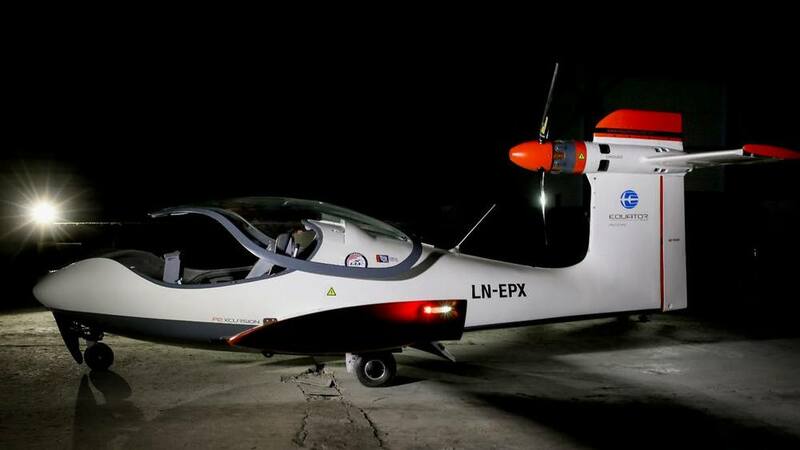 Volerian is an aeronautical company that has been set up to further the development of a new propulsion system and to design and manufacture aircraft based on that system. 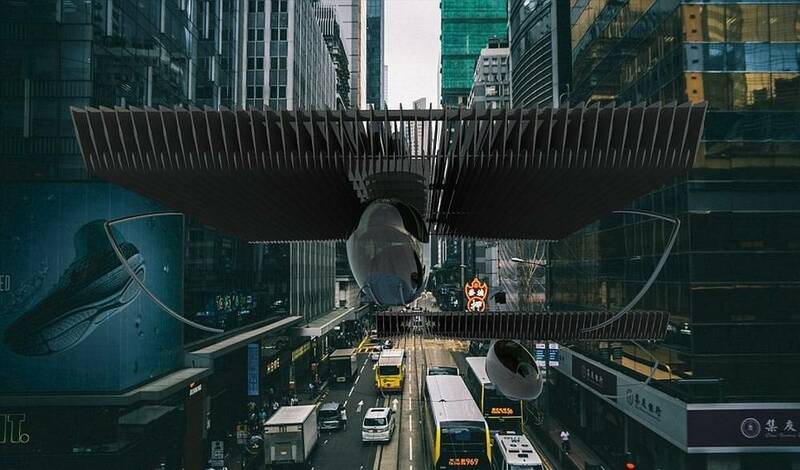 The basis of the concept’s propulsion system is an array of oscillating wings, with stator vanes, set into a specially shaped ducts. 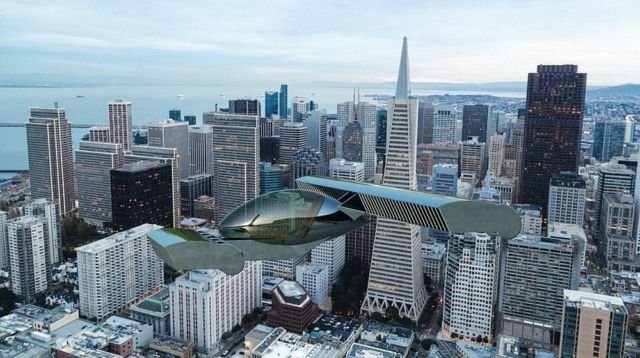 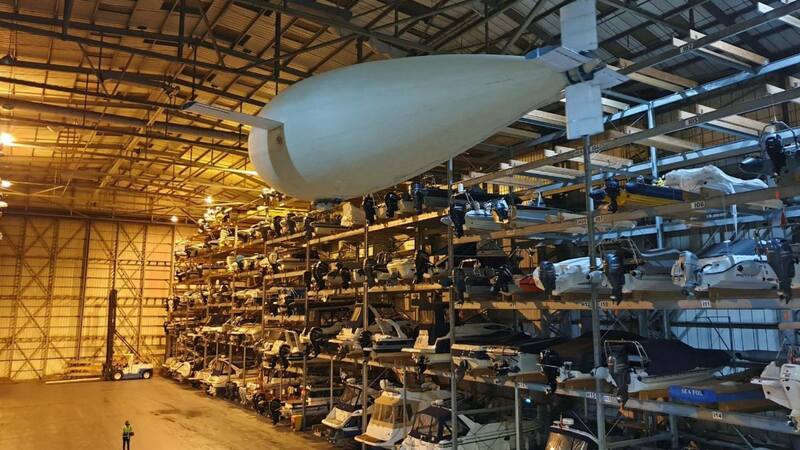 The unprecedented safety, quietness, and economy of the system will enable a revolutionary new class of aircraft with characteristics that are unattainable with conventional fans or propellers. 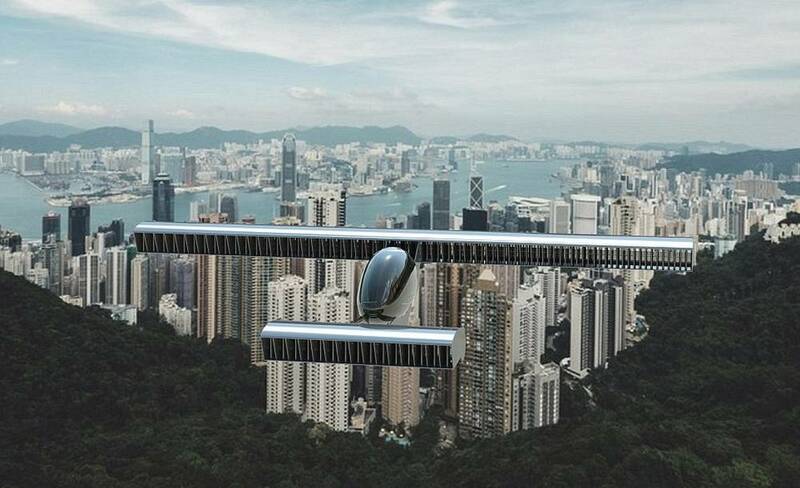 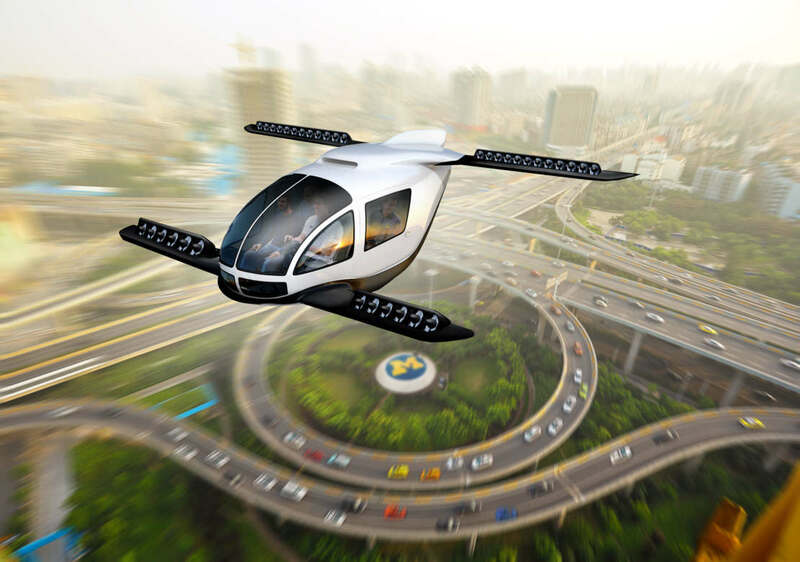 According to the company, travel into and within cities will become fast and convenient. Comfortable, quiet, safe, economical, personal air travel will render many current forms of transport obsolete. 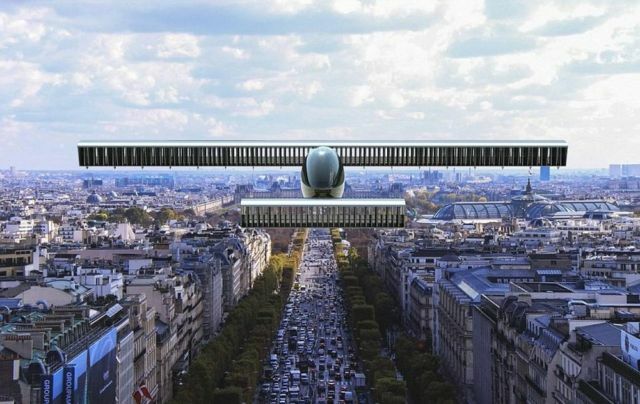 The first aircraft will be introduced in about five years.